This August, the Kendrick Brothers will release the follow-up film to their 2015 box office hit “War Room”, and that movie is “Overcomer”. 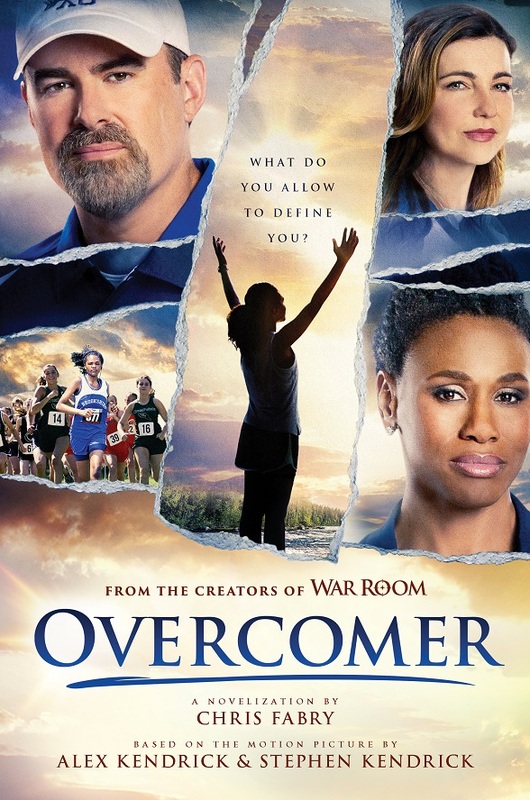 It promises to inspire moviegoers with the story of a struggling coach and a young runner conquering obstacles. Little known fact, author Chris Fabry teamed up with Kendrick Bros. LLC to create the brand new novel scheduled to be released before the film. BTSCelebs plans to read the book behind the moving film this Spring and deliver a complete review! Stay tuned in the coming months for my honest opinion of the story everyone is highly anticipating this year. This entry was posted in Uncategorized and tagged Alex Kendrick, Chris Fabry, Kendrick Brothers, Overcomer, Stephen Kendrick, War Room. Bookmark the permalink.